Welcome to our Sponsors Page. Below you will find the dedicated organizations who have contributed to our baseball family in 2015. Want to join the club? Contact Coach Dietrich for more information. We are very open to creative ways to help and be apart of what's going on with Del Oro Baseball. Please Check Out our "Baseball Boosters" page for more info. On Tues. Jan 14, 2014 the Placer Union High School District Board of Trustees Passed a policy successfully naming our Varsity Baseball Field "Allegiant Field." This reinforces our continued partnership as we work toward creating one of the best baseball facilities in Placer County. 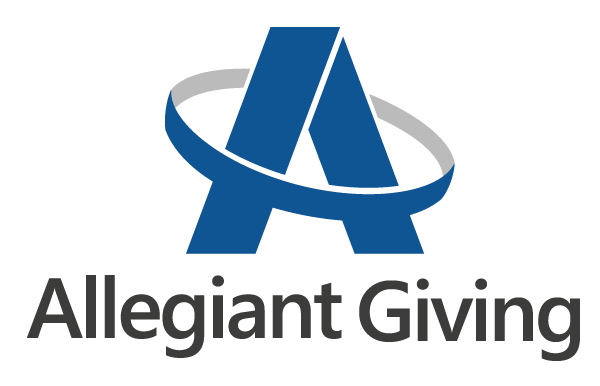 The Del Oro Baseball Program is proudly partnered with the Allegiant Giving Corporation, as together they are planning the next stages of the Stadium Renovation Project. The Del Oro Baseball Program is proud to announce a partnership with the Von Housen Automotive Group. The people at Von Housen automotive generously became a title sponsor of our stadium renovation and batting cage construction project & HALL OF FAME LEVEL SPONSOR. Thank You for your support Von Housen. In Addition, the Del Oro Baseball Program Batting Cage Project is proudly sponsored by Golden Eagle Youth Baseball, who generously donated $10,000 to invest in the Del Oro Baseball Community. The partnership between Del Oro Baseball and the Golden Eagle Youth Baseball organization will be sure to bring about benefits to our program for years to come. Thank you.